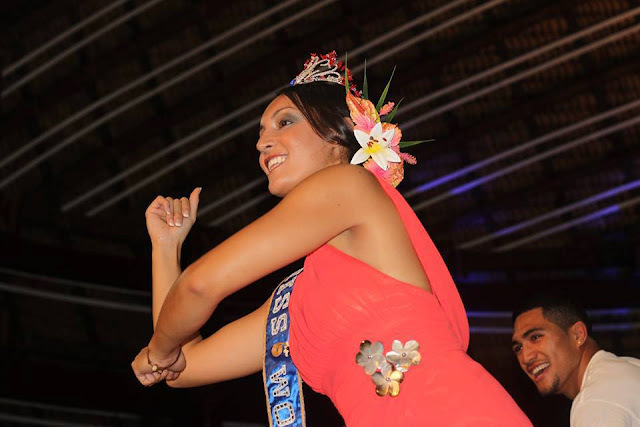 Penina Maree Paeu (21) was crowned Miss World Samoa 2013 earlier today. 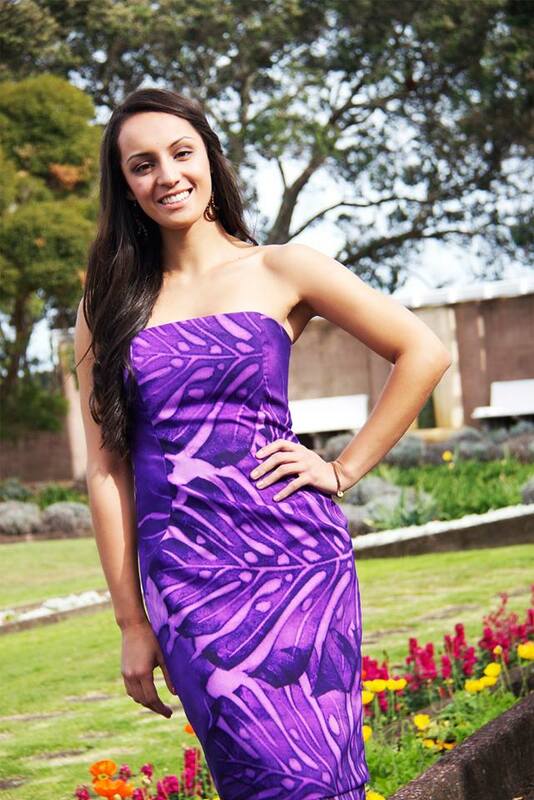 She stands 1.75m tall and will be the first delegate from Samoa at Miss World since they last competed in 1988. Paeu will now start preparing for the Miss World final on September 28 in Jakarta. The first runner-up was Rosa Taateo and the second runner-up was Barbra Auva'a. 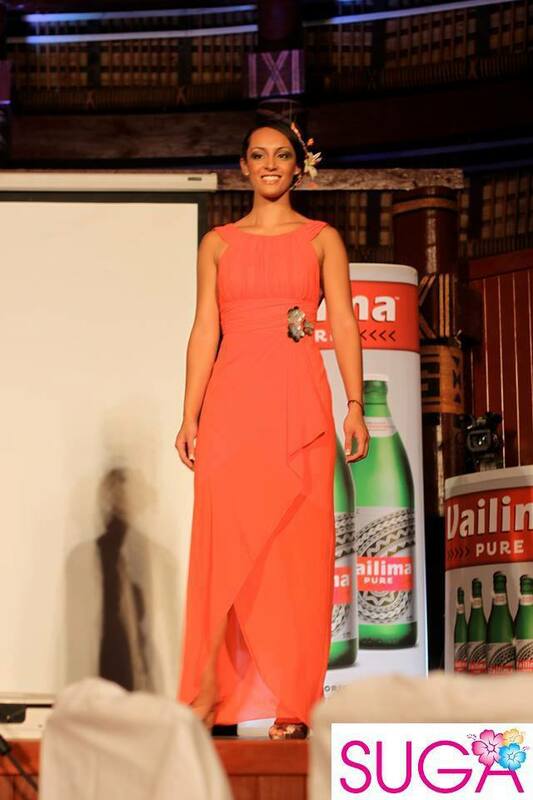 Crystal Tikeri was the third runner-up. he's really pretty! I hope she does well at Miss World.